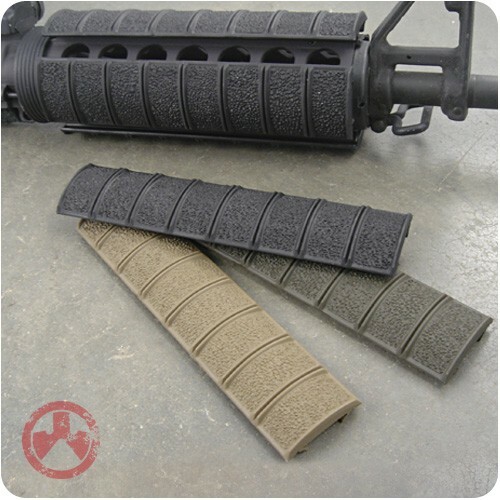 Does someone know what XTM stands for at Magpul’s hand stop? Can’t find anything on the web. 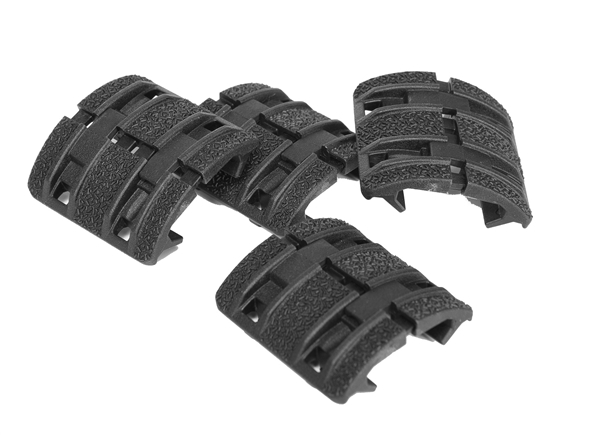 XTM is the trademark of the rail cover component that is part of the hand stop design. Those came after their original XT cover which was more of a one piece style rather than the modular two piece XTM. The XT covers don’t reference XT as an acronym either (just the trademarked name of the product), but texture is a word they reference, referring to the stippled design of the cover which provides grippy surface. I guess if you wanted to look at as acronym you could reasonably assume X Texture Modular or something to that effect.